What Are The Big Differences Between Auto Accidents And Trucking Accidents? 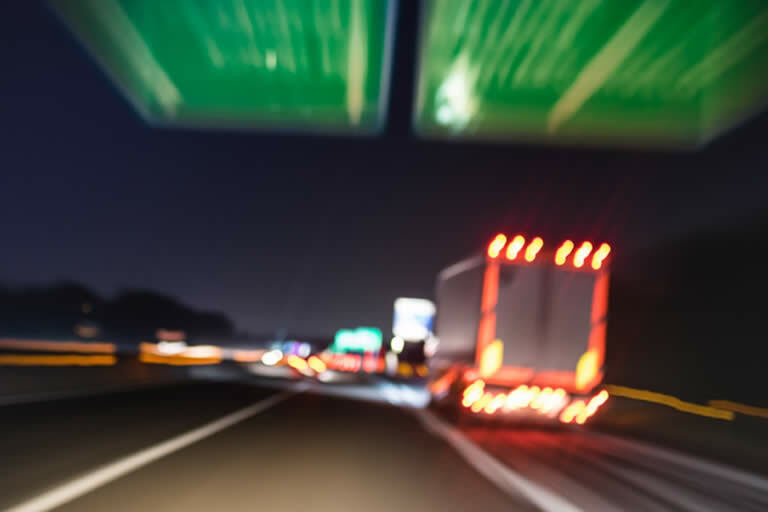 Along with the safety issues and the increased risk of serious injuries, trucking accident can often require more complex legal proceedings due the nature of the accident. It's possible that more than just the driver can be held liable, and the trucking companies will often fight much harder to avoid paying out what you're owed. Essentially, the basics of these accidents are the same, but the complexities of trucking accidents mean that having our team on your side is very important and key for getting what you're owed. In short, both the driver and the trucking company could be held liable in a trucking accident. Our lawyers will review your case and determine just who is to blame, and then we'll make sure that they pay for their actions. What Is Black Box Data? Today's vehicles are almost all equipped with what is known as a data recorder. Also called a 'black box', these devices are like those in commercial aircraft. And they're included in all commercial trucks on the road today. As such, they have become one of the most important methods of proving fault in a personal injury lawsuit. By accessing this data and reviewing it, we are able to see just what happened during the accident and ensure that your case is won. We'll also use things like mobile phone records, driver logs, and police accident reports, but in commercial truck accidents this black box data is becoming more important than ever before. Why Is It Harder To Win A Truck Accident Lawsuit? It isn't always more difficult to win a truck accident lawsuit. There are plenty of variables at play, and the fact is that truck accident law is indeed more complex than a standard auto accident. And making matters more difficult is the fact that a big trucking company will have more money and more resources with which to fight payment. Those resources are difficult for the average person to deal with, which is why trusting your lawyer is so important. Our legal team will fight the powerful companies and make sure that you get what you're owed. Just because it can be more difficult to get compensation doesn't mean it's impossible. We'll make them pay. How Can I Help My Lawyer? Our lawyers handle the entire process of getting compensation for you. You don't have to worry about anything other than signing paperwork when needed. This way, you can focus on healing. However, there are a few things that you can do to help make it easier for your attorney to get you what you deserve. Don't talk to anyone else. Don’t accept settlements or talk to reps from the other side - let your lawyer handle everything, and contact us as soon as possible to make sure this happens. Be honest. Don't try to bend the facts to try to convince us to take your case. It will only hurt you in the long run. If you're open and up front about your accident, it's more likely that you'll get what you deserve. Keep record of everything. This includes medical bills, days you miss at work, and other expenses related to your accident. This information can help us prove fault more easily and show that you deserve compensation.